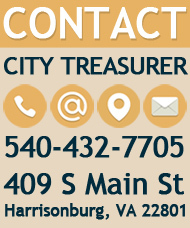 Please use this online form to notify the Commissioner of the Revenue's Office of the City of Harrisonburg, Virginia of an address change or correction for mailing local tax forms, notices, and bills for payment. 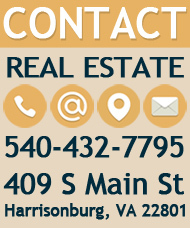 *If no other taxpayers, skip to Old and New Address fields. 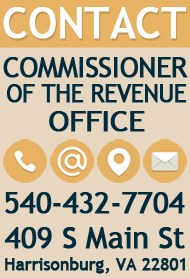 Please provide contact information in the event that the Revenue's Office has questions about this change.